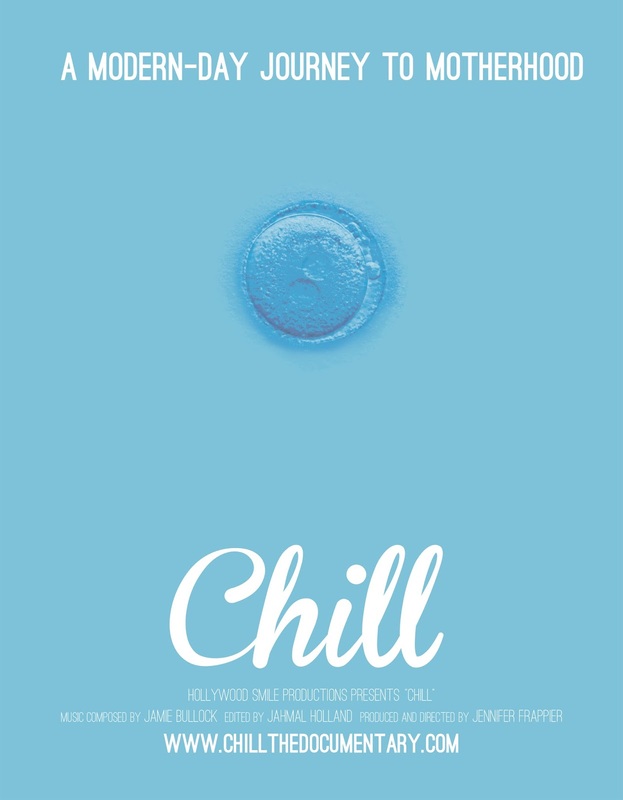 Chill: Chill Has a Movie Poster! Chill Has a Movie Poster! We're so close to finishing the film! In the meantime, here's a peak of Chill's movie poster. A big thank you to Vincent at Clean and Simple Studios for the design! He was professional, passionate and super easy to work with!